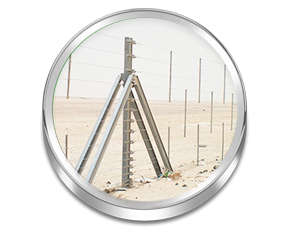 Fence International is one of the most prevalent, diversified and largest manufacturers of Fencing Systems in the UAE and the GCC region. 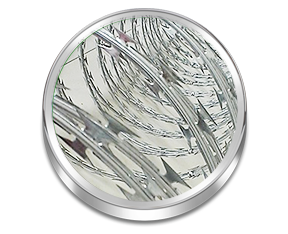 Fence International is also the first manufacturer of Monofilament Poly Shade Nets in the UAE and it takes pride in holding the stature of having one of the largest market share in the region. 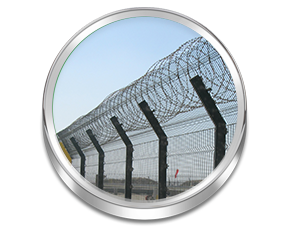 We have executed major fencing projects for the main government sectors. 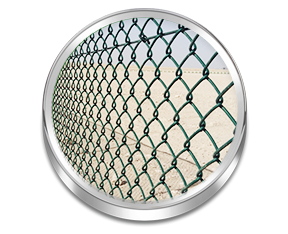 Our project experience covers the entire scope of fencing systems. 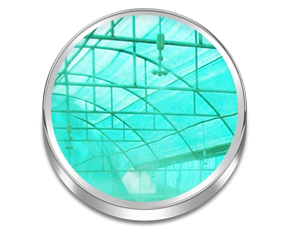 production techniques and services for all type of sectors locally and globally. We work on meaningful projects that are interesting and challenging while also benefiting the communities in which we work. Quality plays a paramount importance in the manufacturing and production process. 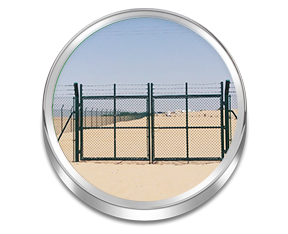 Fence International is an ISO 9001:2015 Quality Management System Certified Company under TUV-Nord and TUV Middle East. 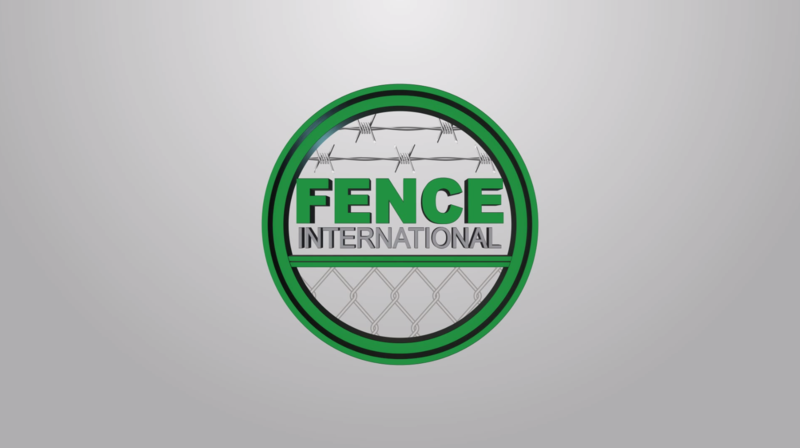 Fence international © 2018 All Rights Reserved.